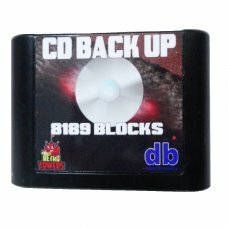 Play Japanese Games on your Turbo Grafx! The Japanese library for PC engine games is much larger, th.. 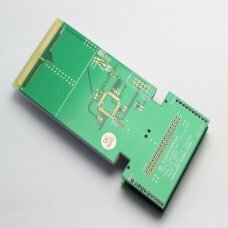 Play Japanese PC Engine games on your Turbo Grafx with the PC-Henshin.The PC-Henshin lets you play P.. 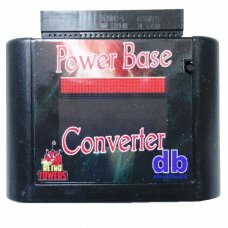 The Power Base Converter Slim by db electronics. 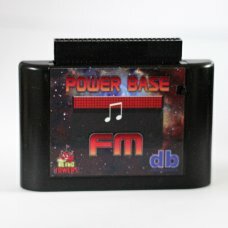 It lets you play Master System games on any Sega Me..
Unlock the FM sound feature for certain Master System games. This will let you play Master System ga.. This is a memory card for the Sega CD made by db electronics. it can save, load or delete a lot more..